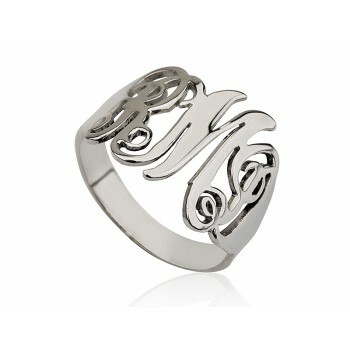 Review this beautiful Sterling Silver Monogram Ring. Elegant and prestige look in the same jewelry. 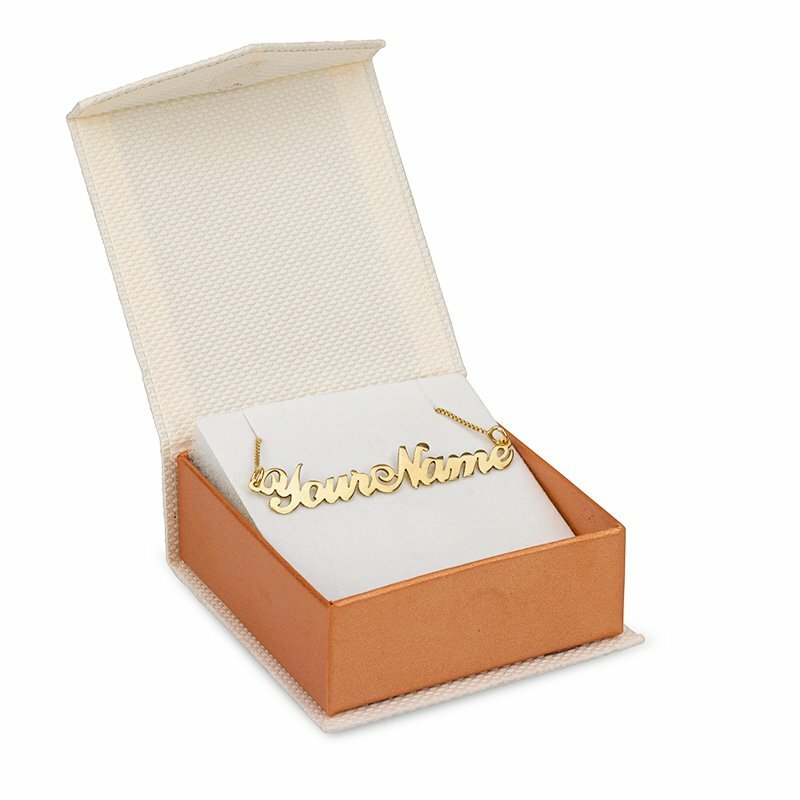 This custom monogram jewelry can be made up to 3 letters. 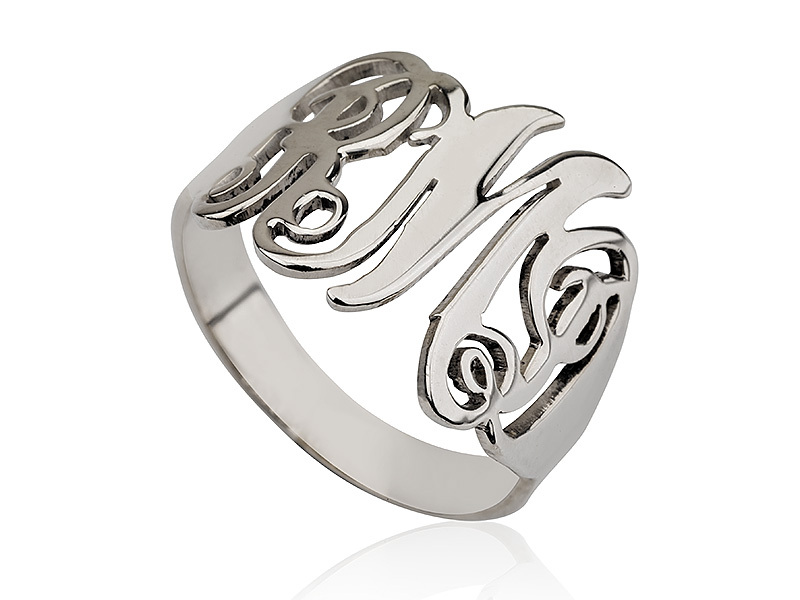 Run the mouse over the picture of this beautiful, elegant, and prestigious looking Sterling Silver Monogram Ring to take a closer look. This custom monogram ring can be made with up to 3 letters. Make this ring the perfect fit for your loved one's heart. You can also ask for a date / up to 8 letters engraving inside the ring FREE of charge. 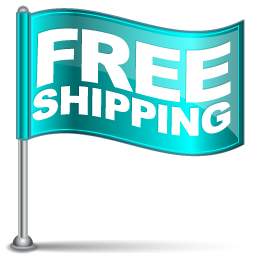 We pride ourselves in providing top quality customer service and will ship the monogrammed ring in a gift box and add a Personalized greeting card (just e-mail us to request this feature).